Home D’banj just couldn’t let Amber Rose drift out of his sight – no way! 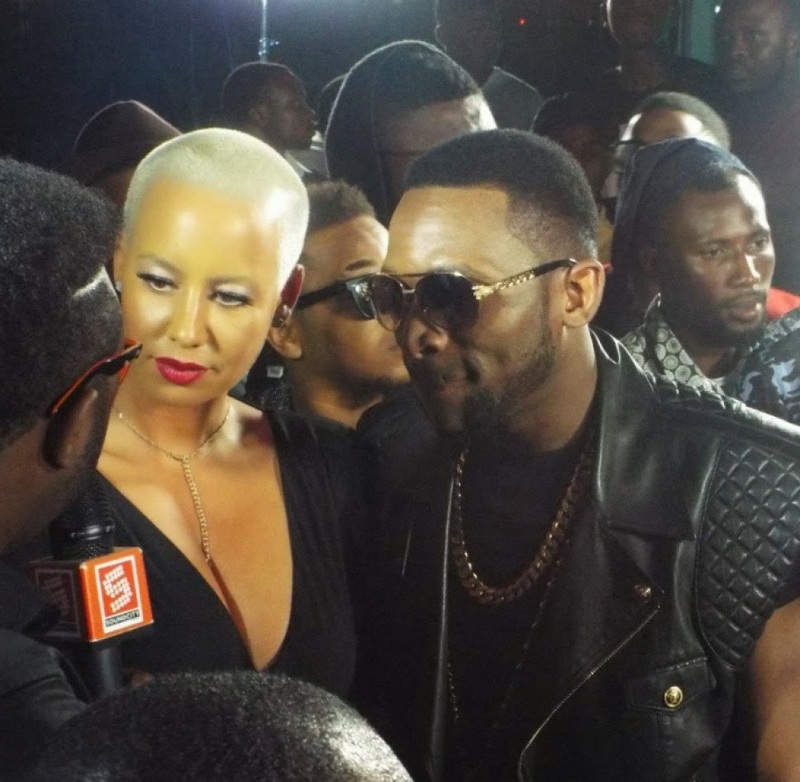 D’banj just couldn’t let Amber Rose drift out of his sight – no way! 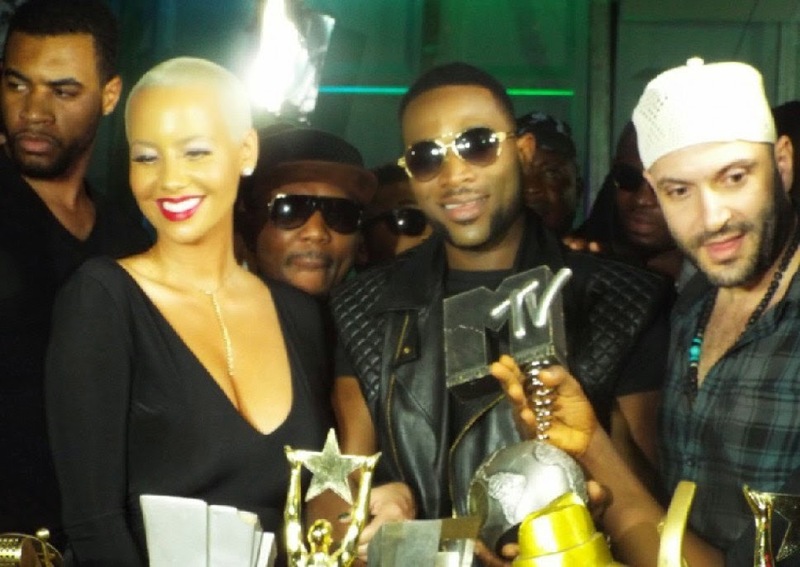 D’banj just couldn’t let Amber Rose drift out of his sight – no way! Nigerian celebrities last night stormed Ocean View Hotel, Lagos to celebrate Kokomaster D’banj as he kicked off his 10th year Anniversary celebration. Amongst them were Wizkid, Banky W, Toke Makinwa, Kemi Adetiba, Praiz, Seyi Shay and more. 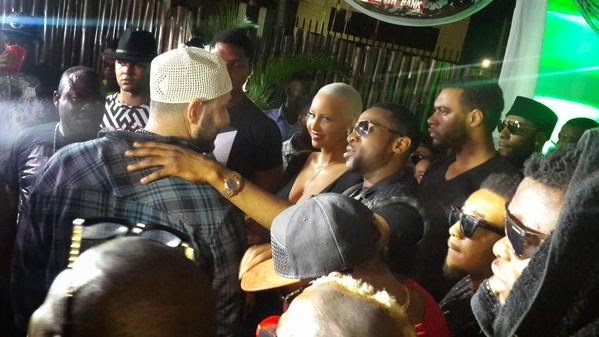 All through the party, D’banj could not take his hands off Amber Rose – Wiz Khalifa’s estranged boo. Well, don’t our word for it – check it out yourself. 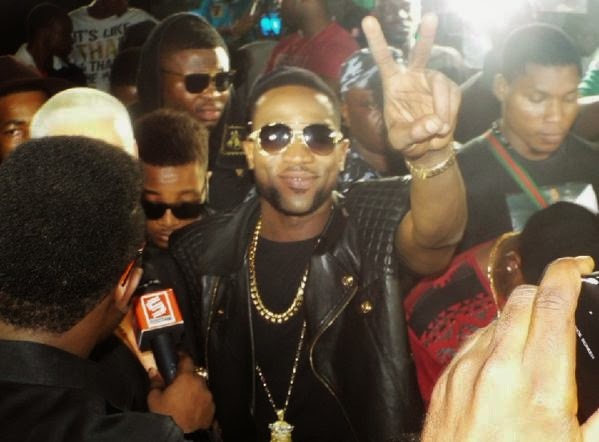 Tags # D’banj just couldn’t let Amber Rose drift out of his sight – no way! Labels: D’banj just couldn’t let Amber Rose drift out of his sight – no way!